Marvel Spider-Man 6-inch Legends Series Shocker Herman Schultz suits up in battle armor that produces intense shock waves, earning him the notorious name, Shocker. 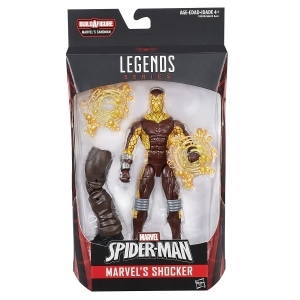 This Marvel’s Shocker figure is part of a Marvel Legends Build-A-Figure collection that includes 6 other Marvel Legends figures. Collect to build Marvel’s Sandman figure! 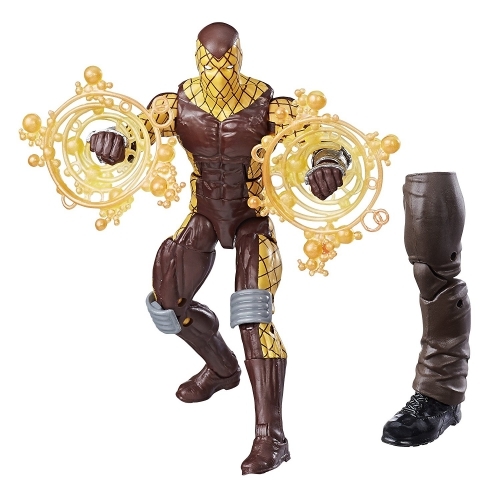 Add this great figure to your Marvel collection. Each 6-inch-scale figure features detailed design, is easily pose able and highly articulated, and includes a Build-A-Figure component. 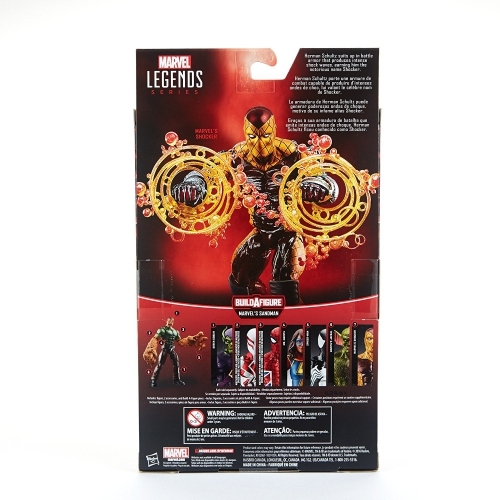 Collect them all to assemble a Marvel’s Sandman figure! (Each figure sold separately. Subject to availability.) Copyright 2016 Marvel. Hasbro and all related terms are trademarks of Hasbro.